This is the official radio program of Online World of Wrestling.com. Each week OWW Radio will bring perspective to the WWE, TNA, and everything else making news in the world of professional wrestling. 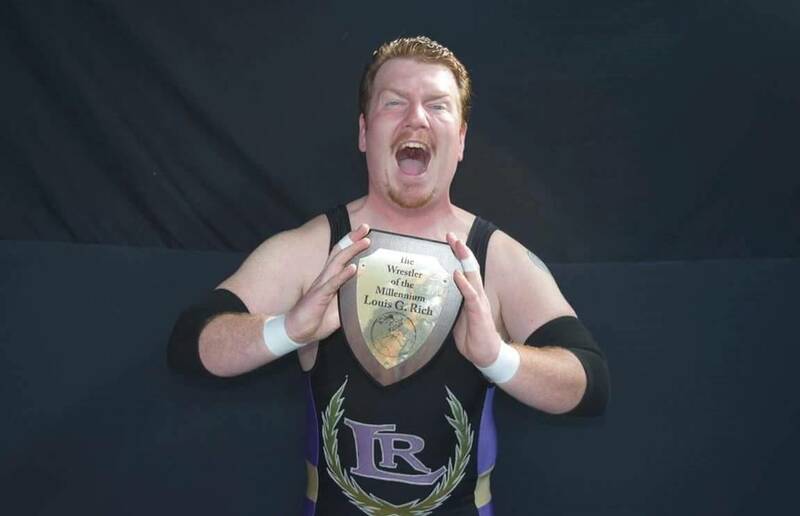 Today David welcomes wrestling star Louis G. Rich to the show. The self-professed “Wrestler of the Millennium” discusses his start in the wrestling business, training with his friends in the business, building his character, working as a heel, becoming the King of Maryland, and much more! Find Louis G. Rich on Facebook /Louis G. Rich, and on Twitter/YouTube @LouisGRich.